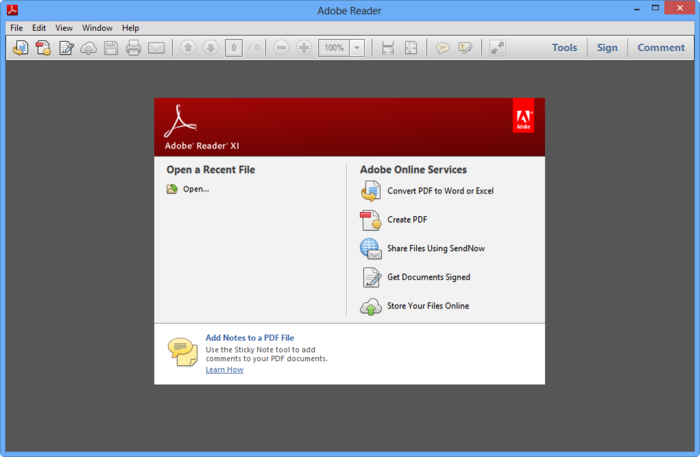 Adobe Reader is an essential application for reading, printing, marking up, and commenting on PDF files. It is the standard that all other PDF readers are judged against. 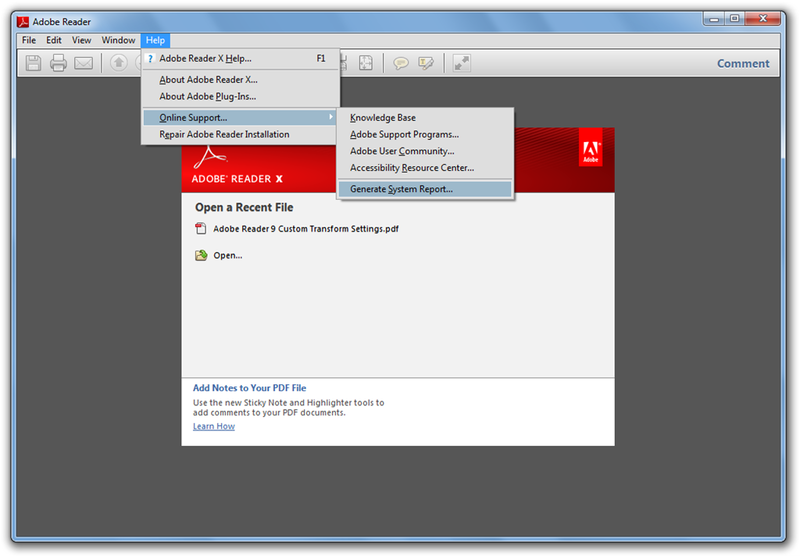 Adobe Reader features a simple interface, which allows users to view information in an efficient and accurate way. 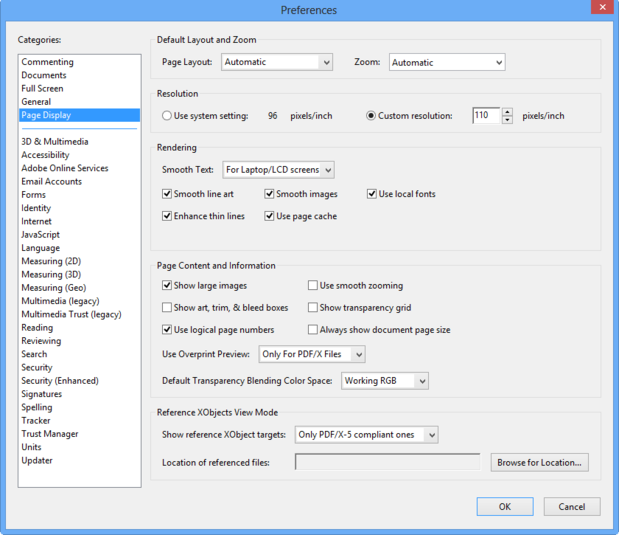 It includes tools for zooming, text selection, printing, adding bookmarks, etc. 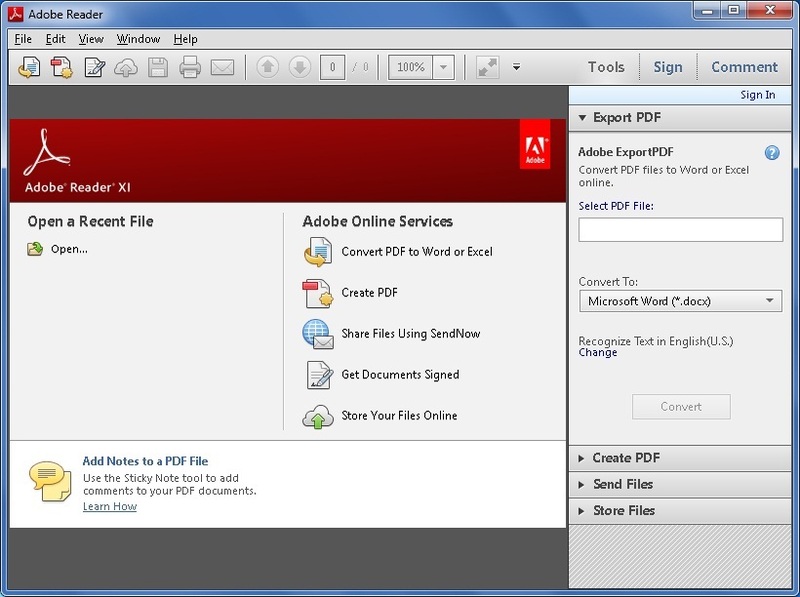 The software can also scan for all PDFs on a device, making them available for easy viewing. 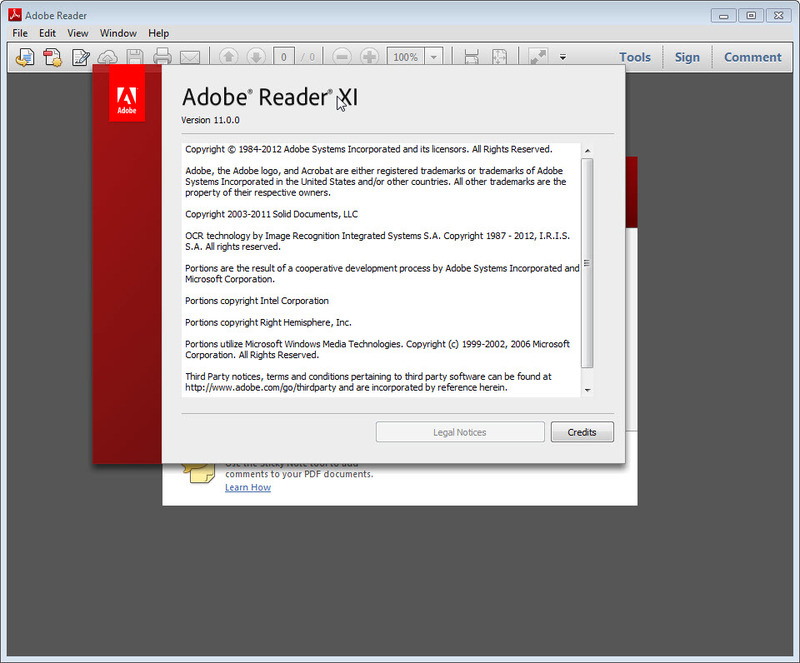 Adobe Reader XI is the safest version Adobe have released. This is mainly due the new Protected Mode which loads potentially hazardous items and code in a sandboxed area, isolated from the rest of your system.